HomeComic Previews2000 AD Prog 1961 Out Now! 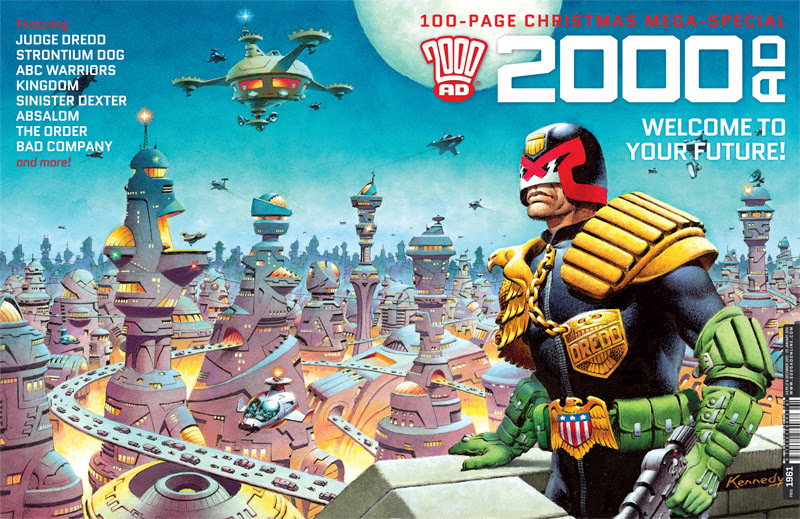 2000 AD Prog 1961 Out Now! The Christmas Prog is out now! Judge Dredd Megazine #367 Out Now!